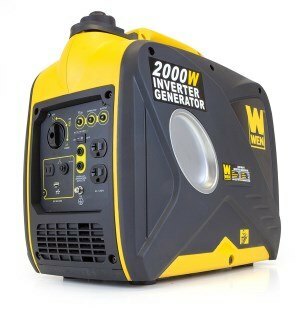 Need a generator that is environment-friendly? Read on to know the two types of generators that can help you make our world a better place. The ones from HealthyHandyman.com are environment-friendly since they can automatically alter their engine speed depending on the required power output. These generators run at a variable speed based on the load, making them more fuel efficient. What makes them fuel-efficient, you ask? Well, they are versatile; they can run at a slow rpm while maintaining the frequency and power. In fact, comparisons were made between old-fashioned generators and inverter generators, and data shows that the latter can decrease fuel consumption up to 40 percent because the engine of inverters doesn’t always operate at full speed. Take note that conventional generators have to run at a constant speed to provide power, regardless of how much power an appliance or the appliances require. If you’re concerned about sustainability, you’ll also love inverter generators because they are easy to maintain. These devices don’t require periodical maintenance like standard generators. Old models need to be often maintained to supply proper electrical output. This means the fuel or oil must be replaced every 200 hours of use. 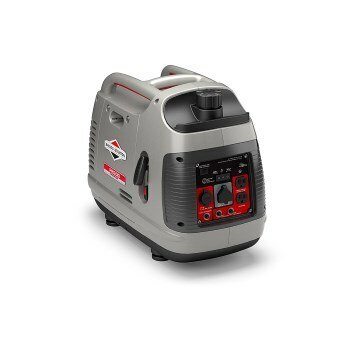 If you don’t run the generator for more than a month, the used fuel will drain, and the carburetor will be dry. Fortunately, you don’t have to deal with this problem with inverter generators. They don’t demand a lot of maintenance. Their batteries only need to be checked once a year. This feature is sustainable because it doesn’t only lessen wasted oil or fuel, but it also saves you the trouble of using the generator even if it’s not needed. These type of generators are handy and are friendly to the planet. They collect energy from the sun to operate, function silently, don’t produce exhaust and are portable. They’re handy to have whether needed indoors or outdoors. As long as the sun endures and as long as they are maintained the right way, these generators will last long. Besides, renewable energy is always better. 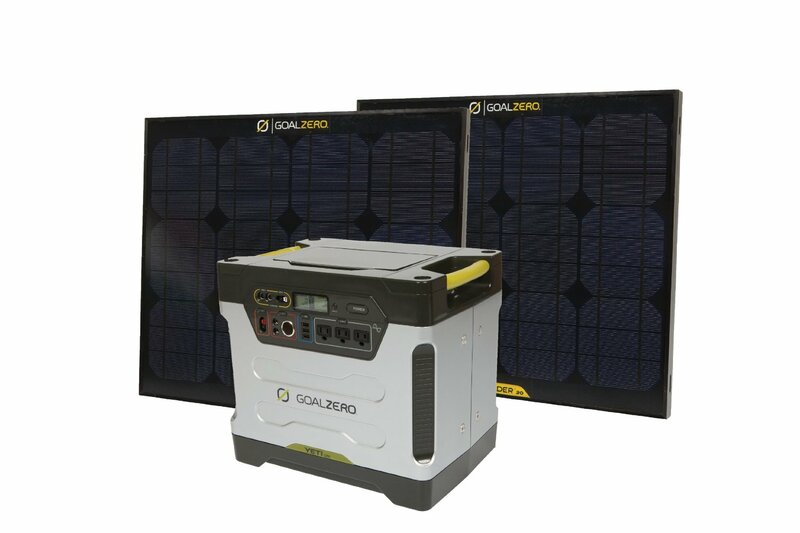 For your information, solar generators don’t depend on a gas line like natural gas generators. However, you should consider these things: there shouldn’t be any obstructions, and your solar panels have to face solar south; solar generators need time to gather and store sunlight to provide energy; and you should have a place where you can transfer the solar panels in case a natural disaster strikes unexpectedly. Is a Robotic Pool Cleaner Sustainable? Pool cleaning bots claim to be energy-saving, energy-efficient, and cost-effective. But are their claims real? Are they really friendly to Mother Nature? Go ahead and find out! Compared to pressure and suction pool cleaners that work with your pool system, robotic cleaners work independently to function. When it comes to this, we can say that they won’t require added energy consumption to clean your dirty pool efficiently. 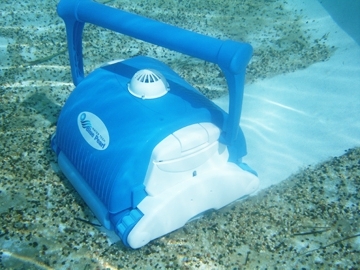 Robotic cleaners have self-contained pool systems, enabling them to work on their own. The best part about them is that most of them only costs 5 cents per hour, which means for every full cycle cleaning of three hours, you’ll just spend 15 cents. In this case, we can say they really can save energy. Energy efficiency is defined pretty well using robotic pool cleaners. 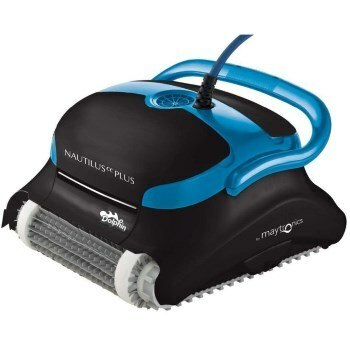 Just by consuming a portion of the power used by other pool cleaning systems, these robotic cleaners are ecologically and economically friendly, making them the ideal pool cleaners for any pool. These devices have ultra-fine filters that can gather debris. Because they have their own compartment for dirt, the need for backwashes and chemicals is reduced. They can even improve the flow and circulation of your pool water! With a robotic pool cleaner, you can keep the local ecology in balance while keeping your energy costs as low as you can. Aside from all these advantages, robotic pool cleaners are even intelligent, considering the various features they have in store for your pool. They clean faster compared to other types of cleaners and don’t require you to check them once in a while. They’re obviously tailored to clean better than anything or anyone else. So, the answer to the title is clear: Yes, a robotic pool cleaner is sustainable. The only thing left to do now is to check out the sustainable robotic cleaners from Pool Judge. Can’t get enough of this topic? Read the latest news about pool cleaners now by visiting this article. 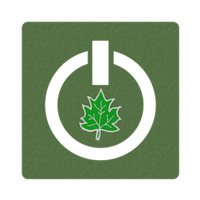 Welcome to FirstPower Canada -- a blog that focuses on sustainable living. This site shares a wealth of content that cover topics like eco-friendly lifestyle, sustainable eating, green travel, eco-friendly products, sustainable lifestyle resources, and so much more.